Acting Governor Mrs. V. Inez Archibald CBE, in accordance with Sections 97(1) and 97(2) of the Virgin Islands Constitution, has appointed Mr. Robin Smith as Commissioner of the Royal Virgin Islands Police Force on the recommendation of the Police Service Commission and the advice of the Virgin Islands National Security Council. 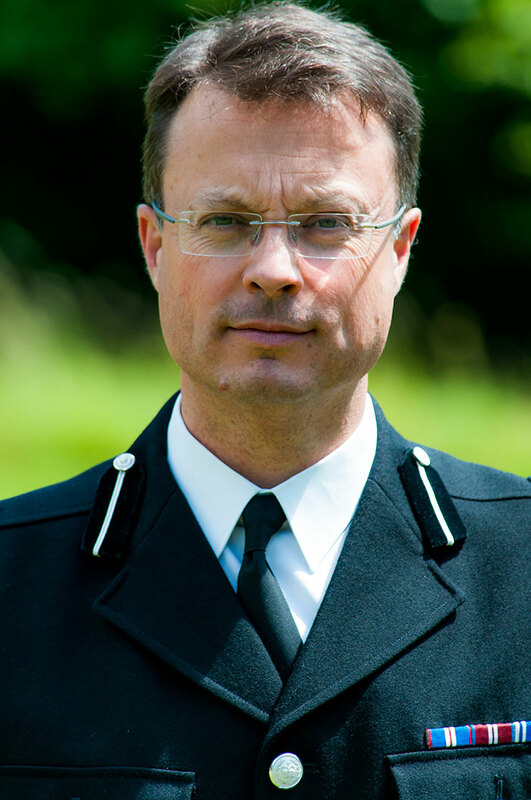 In his current role as Assistant Chief Constable for Sussex Police in the UK, Mr. Smith is responsible for delivering policing and public protection across Sussex. He is an accredited strategic firearms commander and public order commander. He is the national chief officer lead for local policing and Crimestoppers. Mr. Smith, who joined Sussex Police in 1985, currently leads the force’s extensive change and modernisation programme. For more than half of his service he has held senior leadership positions including Head of Operations, Local Policing, Head of Crime and Criminal Justice, Head of the South East Regional Organised Crime Unit, Divisional Commander, Airport Commander (Gatwick), Head of Corporate Development and Corporate Communications. He is married to Carolyn and has two sons. Mr. Smith said: “It is an enormous honour to be appointed Commissioner of Police and to lead the men and women of the RVIPF – it will be a highlight of my 30 year police career.